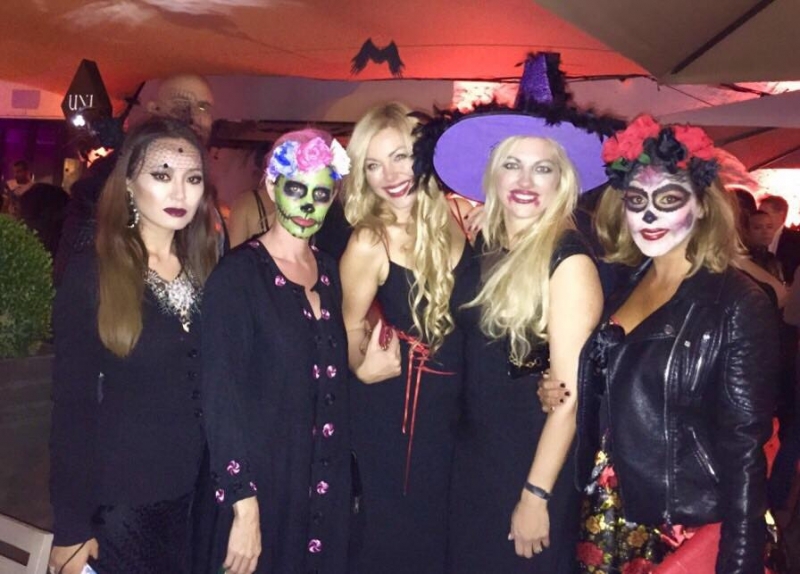 JAM Puerto Banus presents Halloween Party -- dinner with live music -- on October 31, 2015. There was jazz and saxophone music along with plenty of live entertainment! NB! Please mind that JAM Puerto Banus is now closed until March 2016. Thank you for coming to JAM :) See you next Spring !